Situated just below the equator in the eastern sector of the South Pacific, Papua New Guinea is a stunning archipelago of more than 600 islands, rich with history, diverse and colourful cultures, stunning landscapes and abundant flora and fauna. Cruise the spectacular azure waters of the Louisiade Archipelago and visit a paradise of tropical islands, lagoons and barrier reefs while immersing yourself in Papua New Guinean history and culture. 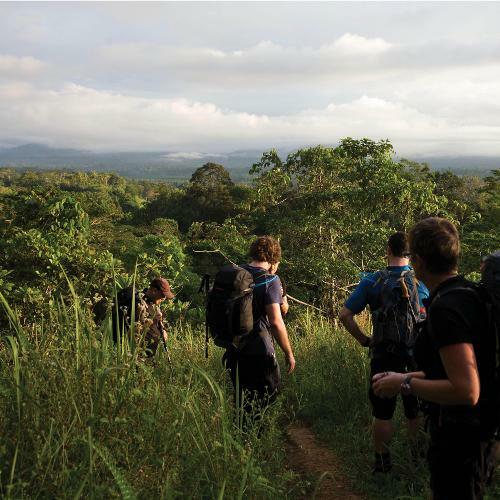 Or tackle the historic Kokoda Track, following in the heroic footsteps of history as you walk across the geographical heart of Papua New Guinea. 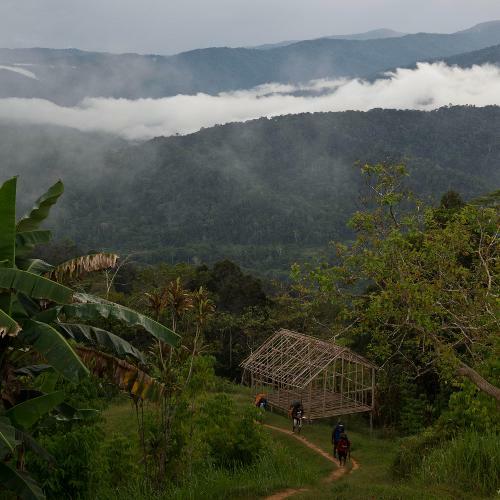 You'll learn the fascinating WWII history of the region from your expert historian guide as you trek through dense lowland rainforest and remote highlands, staying in secluded jungle camps and experiencing traditional village life and vibrant local cultures. We take ten days to cover the iconic 96 km trail, allowing plenty of time to embrace local history and culture and to acclimatise to local conditions. 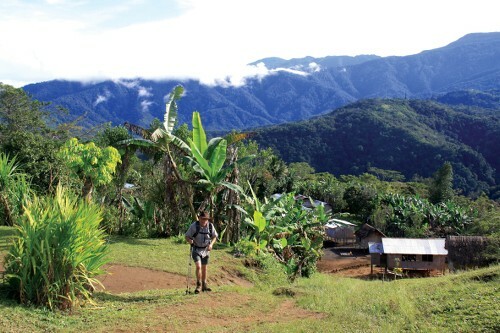 By the time we complete the final stages from the highlands into the township of Kokoda, you'll be moved by a tremendous sense of accomplishment at having finished this challenging historical journey. Join us as we traverse this beautiful country, discovering its cultural, environmental and historical treasures. 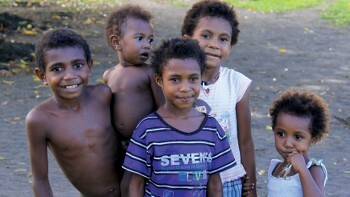 Many inclusions at the best prices make our Papua New Guinea adventures great value for money. We aim to incorporate as many inclusions as possible in the tour cost such as all meals while trekking, group camping equipment, private transport, internal flights, track permits and transfers, allowing you to enjoy a hassle free journey. 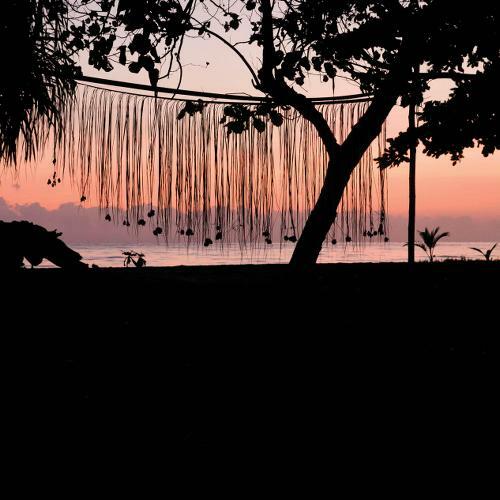 We are committed to responsible travel and true sustainability in Papua New Guinea. When you book one of our adventures you're supporting true sustainability of local communities, the well-being and training of our local staff and porters and appreciation of local cultures. 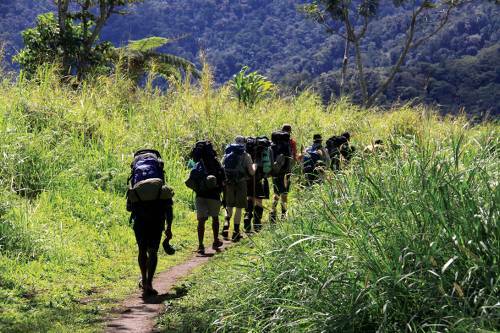 Enjoy our semi-participation camping in jungle camps or basic communal rest huts. In cities or large towns you will be accommodated in 2 to 3 star, twin share properties that are centrally located, comfortable and reliable. The True North boat features luxury twin share cabin accommodation with private facilities, world class dining, an observation lounge, sundeck, alfresco bar, on-board naturalists and helicopter excursions. 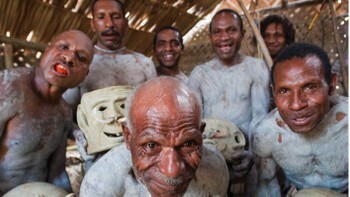 Shane has completed over 20 expeditions as head guide and has led numerous tours within PNG on a regular basis. 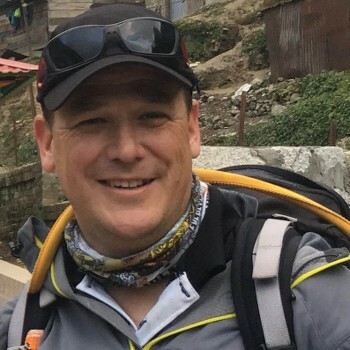 Shane is a qualified and licensed outdoor recreation guide under the Australian National Training framework and has had extensive experience in leading treks along the Kokoda Track and ascending Mt Wilhelm where he loves to see our travellers reach their goals safely. 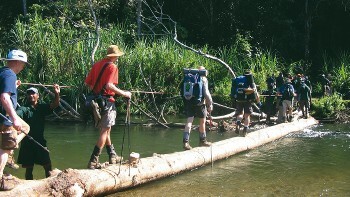 After trekking Kokoda for the first time he fell in love with the Kokoda Track and its people. Shane has a keen military history interest spending many hours studying the battles which took place on the Kokoda Track. His relationship with the villagers is noted by our clients and some of this may be attributed to his ability to speak Tok Pisin (pidgin English) which is widely spoken in PNG. 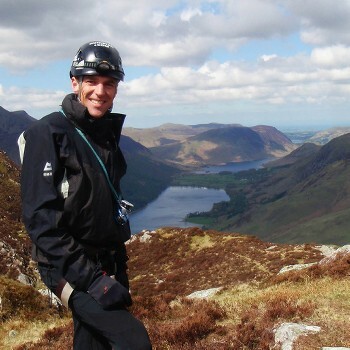 Shane has a strong relationship with the local villagers who enjoy working with him; many have family members who work as porters and guides in his local crew. 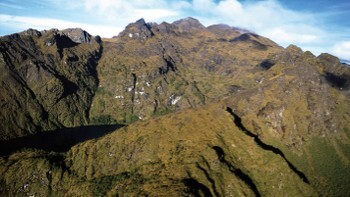 Papua New Guinea has a climate which can best be described as tropical. The coastal plains average temperature is around 28°C, the inland and mountain areas average around 26°C, and the higher mountain regions, 23°C. The area's relative humidity is quite high and generally speaking the dry season extends from June to September, and the rainy season is December to mid March. It is strongly recommended to convert your money to local currency (the Kina) at Port Moresby Airport. There is a money change office in the baggage collection area, before customs. Money can be changed outside of PNG if you request it far enough in advance but rates are often lower than at Port Morseby Airport. As a last resort, money can be changed in Port Moresby itself but it is a time consuming and sometimes frustrating process. Money changing is extremely difficult in Popondetta or Buna and should not be relied upon. Credit cards are next to useless in PNG. Accommodation in Port Moresby will usually accept Visa and Mastercard for payment (with large merchant fees) however they will not supply cash. There are a few ATMs in Port Moresby only that will accept overseas cards (usually takes a journey by vehicle to find them) and there are NONE in Popondetta or Buna. You can withdraw money from the ATM in the Ela Beach Hotel in Port Moresby; check with your bank for fees and charges. Electricity in Papua New Guinea is 240 Volts, at 50 hertz. The most common pin type is I. (Aust - 3 flat prong). Details of obtaining visas are provided in your confirmation kit. All other nationalities should check with your nearest embassy or consulate.